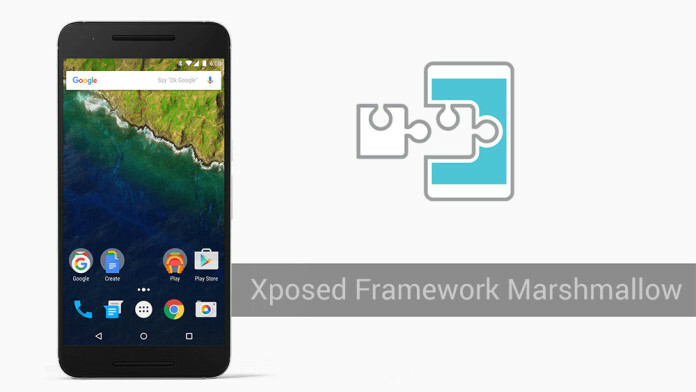 The Marshmallow version of Xposed framework is already live and available for all Android tinkerers to play with. WE were quite surprised by the short time needed to port the Lollipop version of the mod-friendly framework to Marshmallow. That's unlike the long time needed to develop a stable Lollipop version of the tool, which was mostly due to the transition from the Dalvik runtime to the new ART one. We already showed you how to install rovo89's Xposed framework on your Lollipop device, but as a new major version of the platform is available, we decided that it's time to update our guidelines and show you how to install the new variation of Xposed on your Marshmallow device. Before we begin, let's highlight a couple of rather important prerequisites. First of all, it's a no-brainer that you need to have a rooted device with a custom recovery installed. Secondly, while not compulsory, it's advisable to make a backup your handset, preferably a full-system NANDroid one. First of all, you'll need to download the correct version of Xposed for your device. See, it is available in three flavors for different CPU architectures: for ARMv7, ARMv8, or x86 devices. 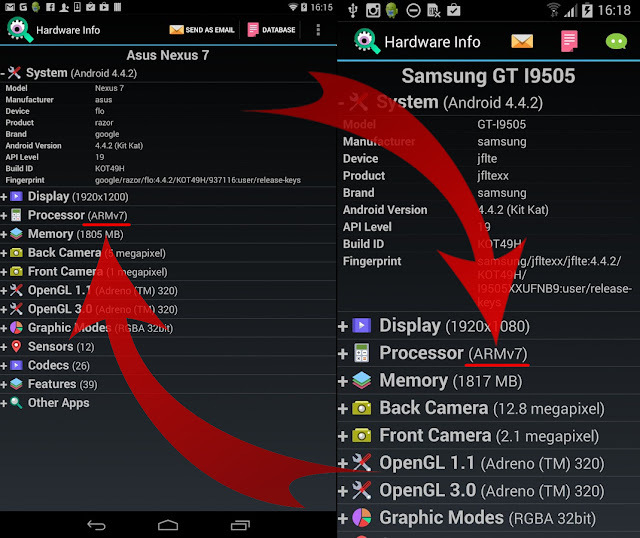 In order to find out the CPU architecture, download this app (Hardware Info) and head to the processor section. You should be able to see either of the three entries somewhere inside this menu section. 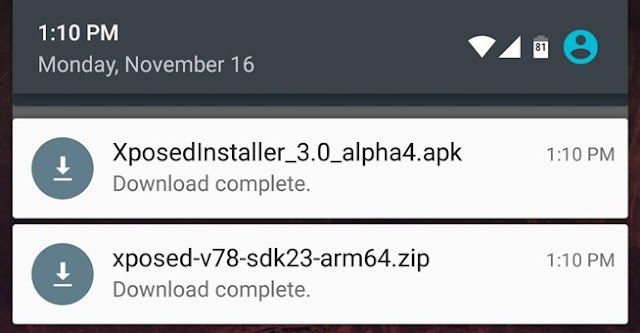 After you've determined the instruction set of your CPU, download the corresponding version of Xposed. 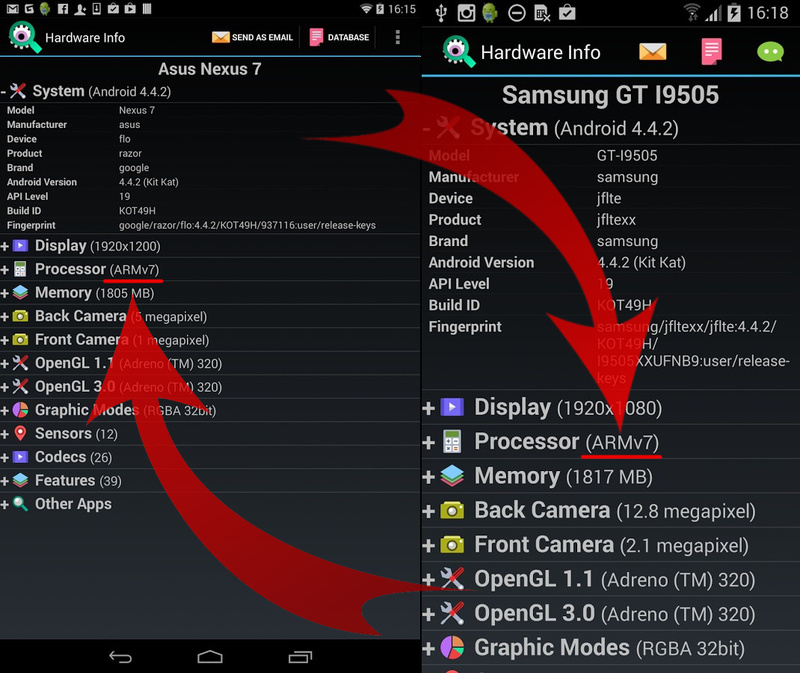 For ARMv7 devices, click here; for ARMv8 ones, tap here; for x86 handsets, go here. You will end up with a ZIP file, which needs to be flashed in recovery mode. All good? Let's get down to flashing! Place the two necessary files either on your device's on-board memory or microSD card and reboot into recovery mode. Depending on the recovery you have, be it TWRP or CWM, you will need to flash the ZIP as you would do with any other file. After that, simply reboot your device. 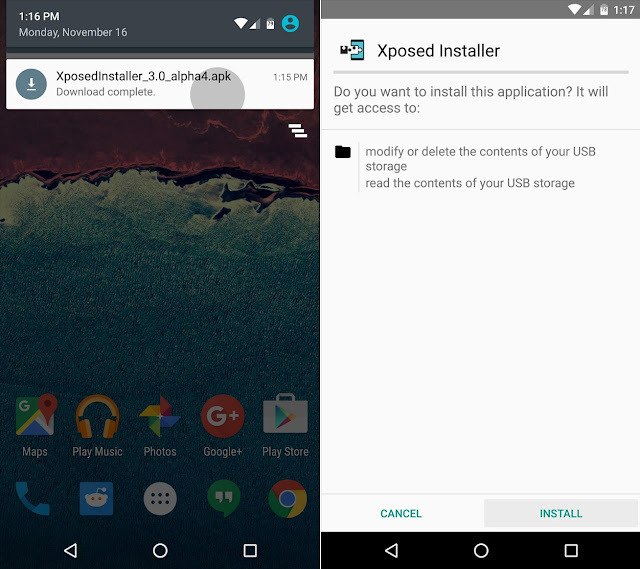 After you've rebooted your device, you will need to install the Xposed app. Thanks to it, you will be able to manage the vast selection of Xposed modules. You can download the Xposed app by clicking here. 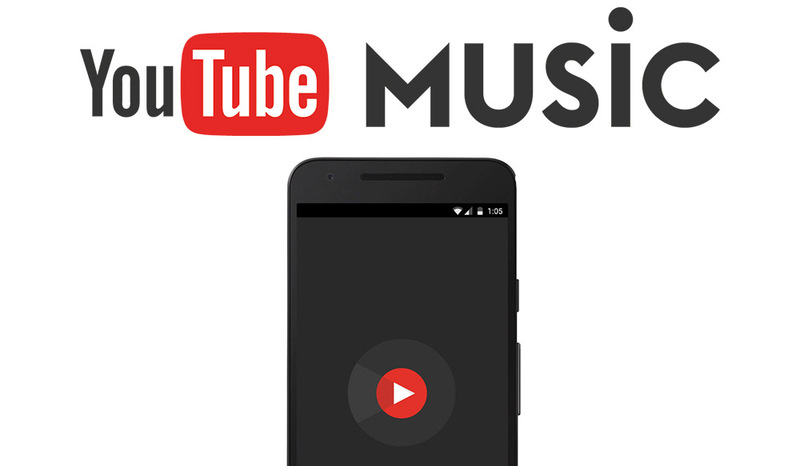 Once you have it on your device, sideload the app. Well, that's pretty much it - Xposed is already ready to rock your Marshmallow world. Here is a list of all the modules that work with the current version of the framework. 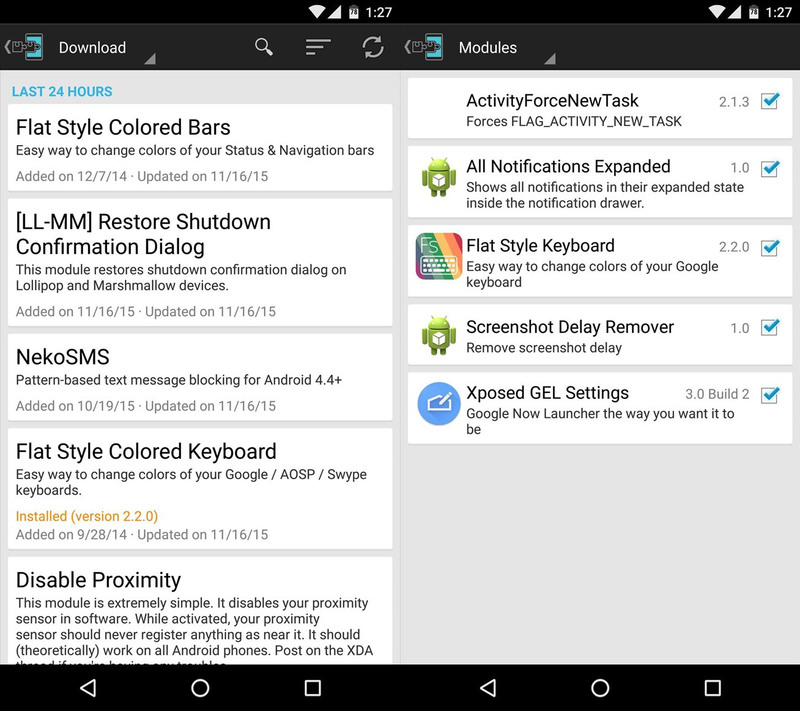 Have in mind that many modules need to be updated in order to be compatible with the new version of Xposed, so Enjoy!